Head to the Zoo Amphitheatre this summer for a jam-packed lineup, featuring opening acts Welshly Arms, K. Flay and Walk the Moon, as well as headliner Thirty Seconds to Mars. Active in the music scene since the late 1990s, this alternative rock group is best-known for chart-topping hits like "Kings and Queens," "This Is War" and "Up in the Air." 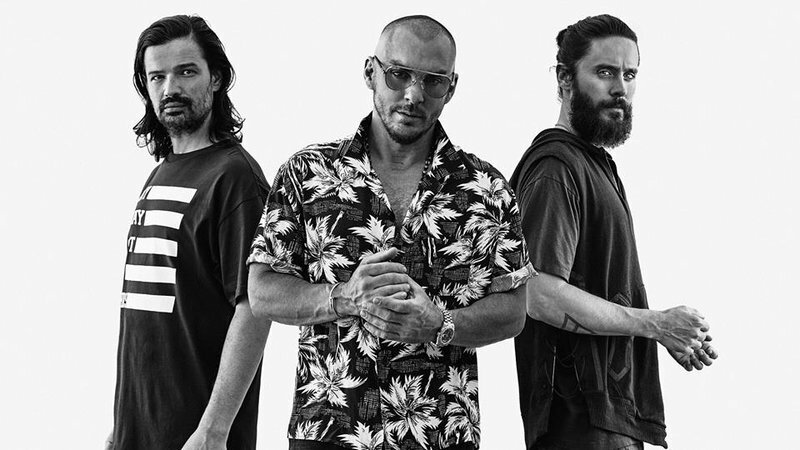 Hear a mix of fan favorites and newer tunes like "Walk on Water" and "Dangerous Night" as Thirty Seconds to Mars closes out the night during the Oklahoma City stop on their The Monolith Tour.